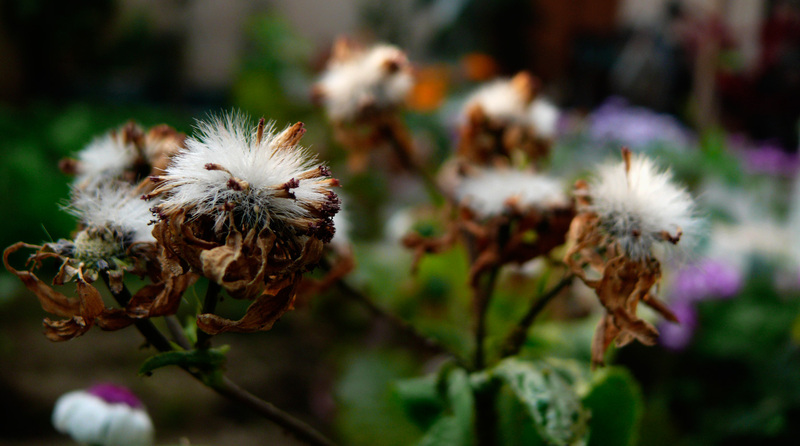 Not only do I find them amazing when they blossom, I see a beauty even when these flowers have dried up... and I guess these flowers understand and resiprocate that love. When they dry, they fall on the ground and the soil preserves their seeds for the next spring. we planted these flowers in our garden three years ago and since then they automatically grow back every spring.